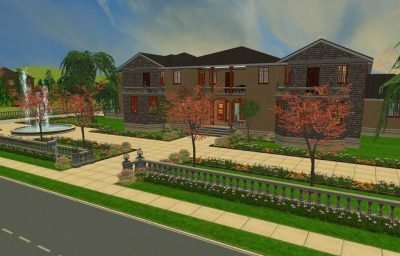 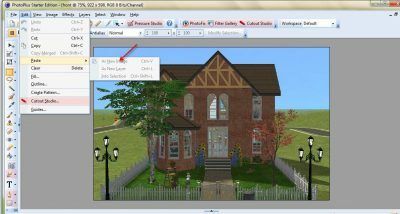 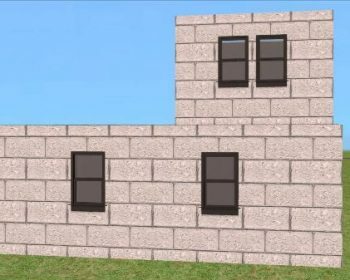 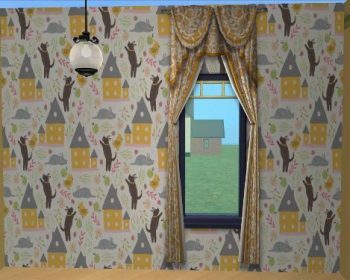 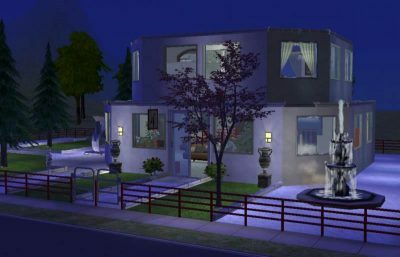 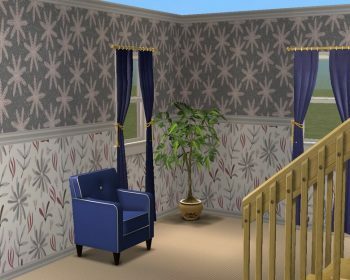 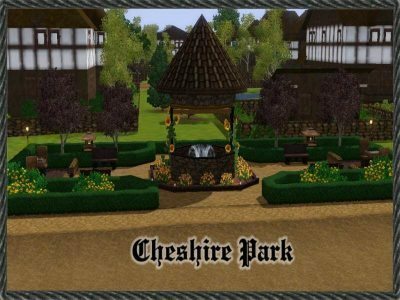 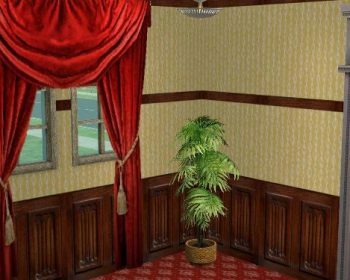 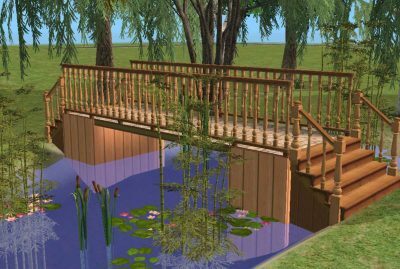 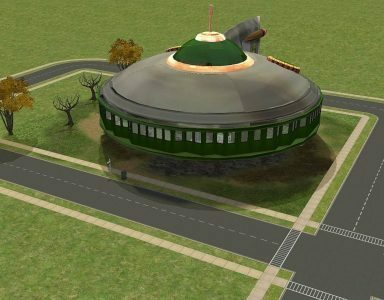 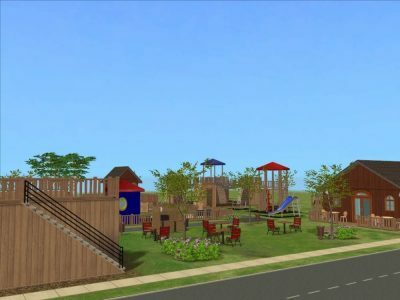 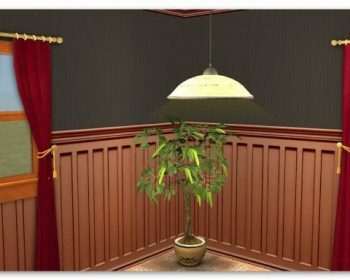 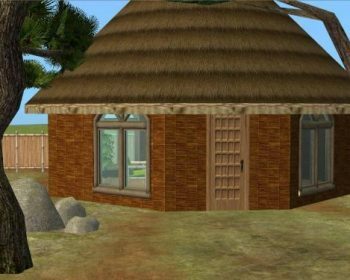 Home Downloads Sims 2 Build Mode Archive by category "Wall Coverings"
Feature wallpaper for kids rooms, or for the kid in all of us! 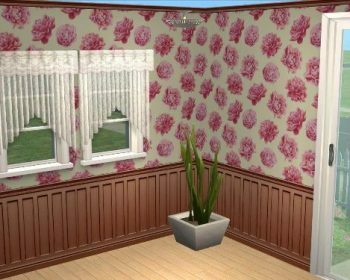 6 striped wallpaper with wood panelling and wainscoting. 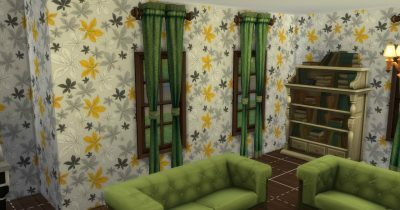 Unusual wall covering with different patterns top and bottom.